Did bạn cry when they died? 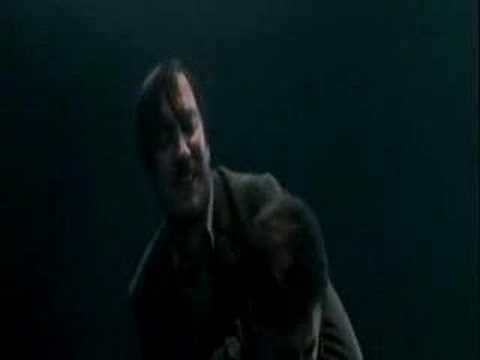 HOW MANY OF U THOUGHT IT WAS EPIC WHEN Tonks AND REMUS HUGGED EACH OTHER AFTER the seven potters? người hâm mộ lựa chọn: YA I DID N IT WAS REALLY CUTE ! người hâm mộ lựa chọn: Yes thats freaken wierd!!! 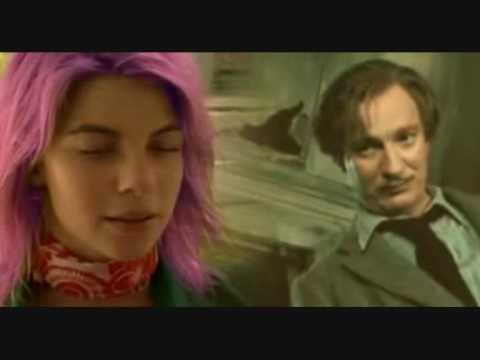 Was Remus being completly stupid with his reasons for not allowing himself to be with Tonks? Who would bạn rather have on your side in a fight? Did bạn cry when bạn saw Tonks and lupin reach for eachothers hands in the Deathly Hallows part two trailer? how did remus and Tonks die ??????? A blog full of histories of Lana Lupin the daughter of Remus Lupin. Which two Death Eaters killed Nymphadora Tonks and Remus Lupin?